Even in the brutal heat and humidity, they keep kicking along. However: these are just ANY southern pea. They're special. A few months ago my kids and I picked a bunch of dry peas at a friend's farm. He told us to help ourselves, so we got about 10-15 lbs (shelled weight) in an hour of picking. Most of the peas (like 99.9%) were creamy white... but a few pods contained lovely pale brown peas in them. I pulled those out and set them aside... and then planted them in the bed above. Maybe it'll be a new variety? Who knows! We'll see what the peas look like when they come out. Along those lines, I've been reading Carol Deppe's Breed Your Own Vegetable Varieties . I think I'm too impressionable. Whatever my personal failings, I'm amazed at how southern peas can be planted twice in one year, even with the second planting being in the middle of summer... talk about a tough plant. I just wrote my own post on a variety of cowpeas I've never seen anywhere else. They're jet black like black beans, and they're delicious! Very cool post - I'd love to try those. 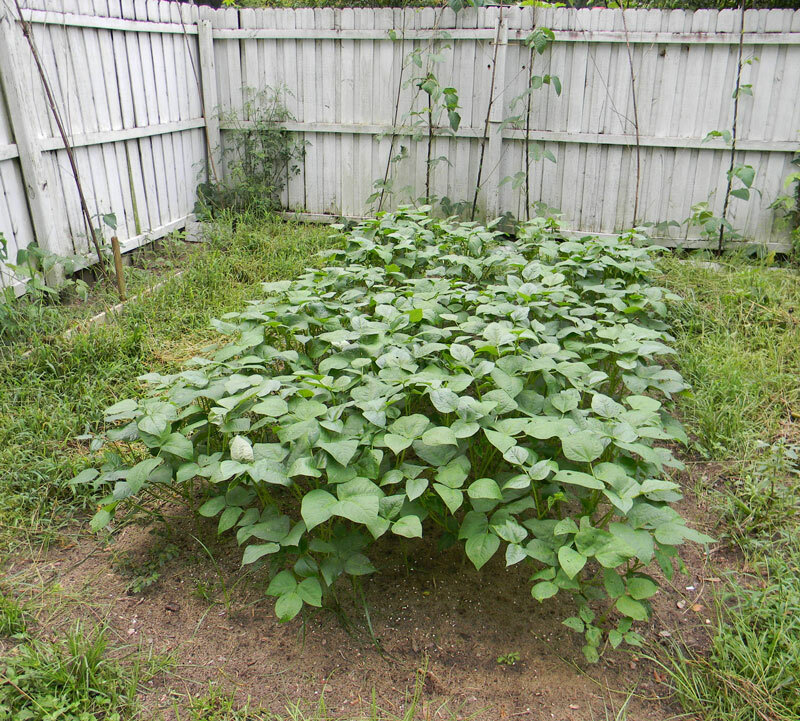 Cowpeas have beaten every other dry bean I've tried thus far... I should grow more of them. Plant ID: What Is In These Photos?